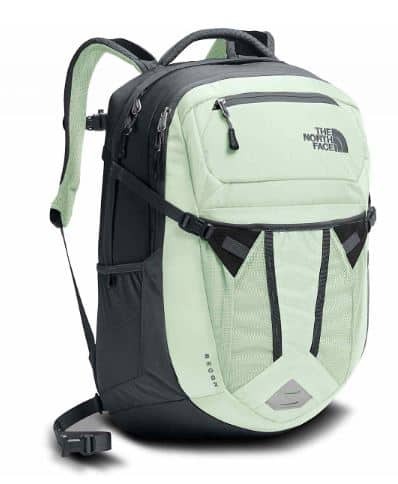 This would be great for a school backpack or a weekend/hiking/travel pack! Here are a couple reviews that sound like this would be a great investment pack! 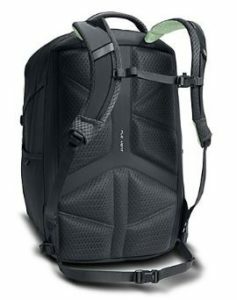 Being a student that has to lug around 5-6 books and/or binders daily, I needed a comfortable, but extremely durable backpack. This backpack has been awesome! The straps make the heavy load seem not too bad. The seams/stitching are extra tough and withholding of the weight and activity related to daily use.